Sometimes, she said, remembering that morning, I write poems that are taller than I am. In the video Rihanna performing Where Have You Been. 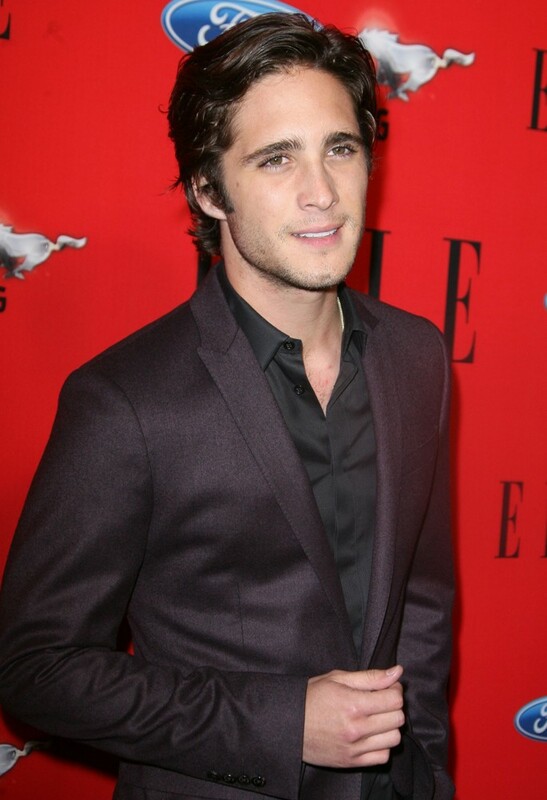 In the photo Diego Boneta hotographed by Adrianna M. Barrazza/WENN. ELLE Women in Music 2012. Photo caption from The River by Rumer Godden (1907-1998). Title by Mascotes. Rihanna, We Found Love, Les Mascotes, 28 Feb 2012.